SPFT President Nick Faber sent this message out to SPFT members the evening of 9/3/18. Also, after many years of having a fall social at Mancini’s, this year we will be concentrating our social efforts on our 100th Anniversary and creating more social activities that are accessible and inviting to all our membership. Your SPFT officers would like to hear your thoughts regarding SPFT social activities! Please click on the link below and take a minute to complete this survey to give us your ideas. 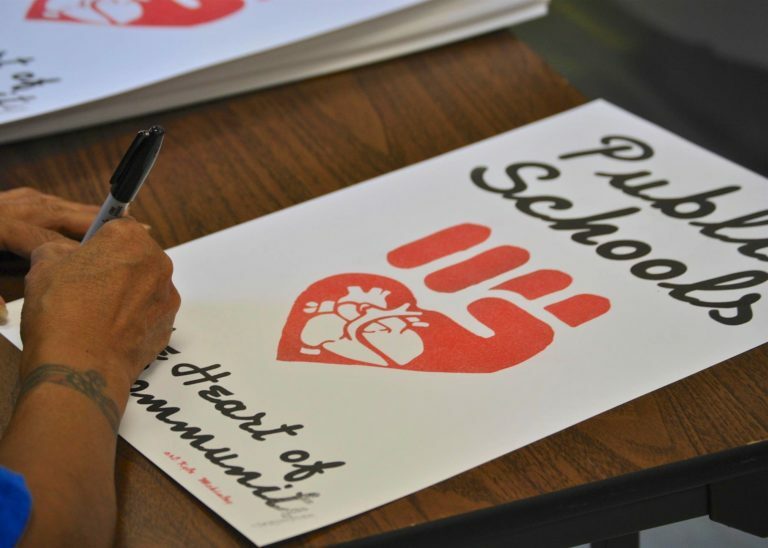 Thank you for all you do for Saint Paul students and families, and all that you do to maintain our union strength and solidarity at SPFT!